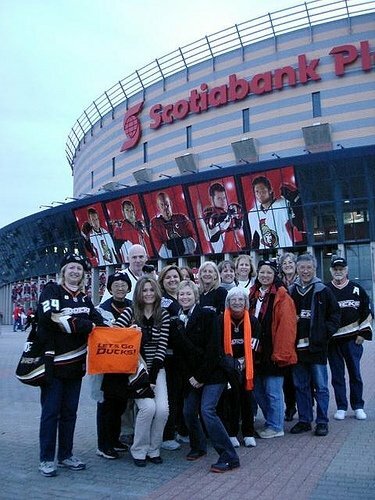 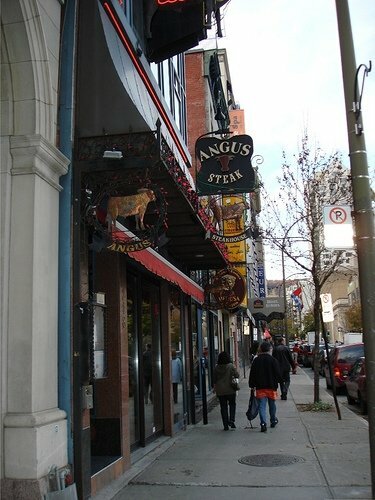 On October 2008, I got together a group Ducks fans to follow the team to Eastern Canada, specifically: Toronto, Ottawa and Montreal. 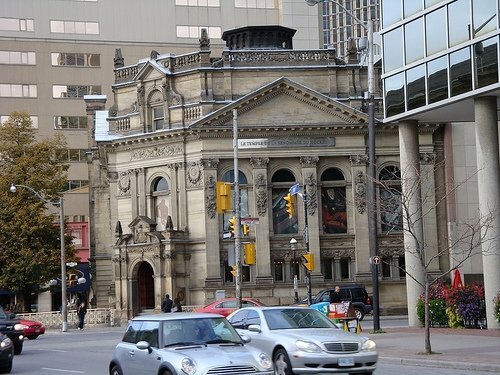 I made the flight arrangements on WestJet to start us off in downtown Toronto, staying just a few blocks from the Hockey Hall of Fame. 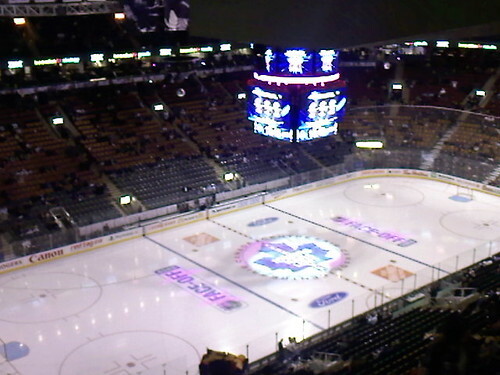 Our first game was at the Air Canada Centre, otherwise known as the ACC , where the Ducks won this game in a shootout, 3-2. 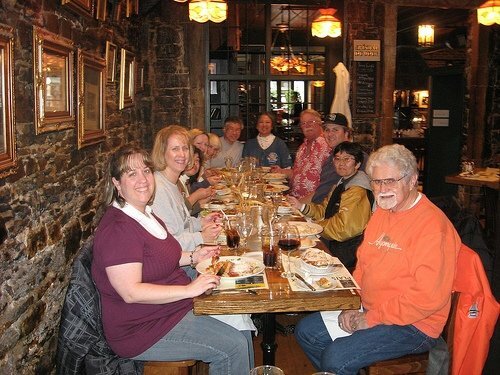 On our second day, some of the group went to Niagara, some of us went shopping, while some of us just explored the Toronto area. 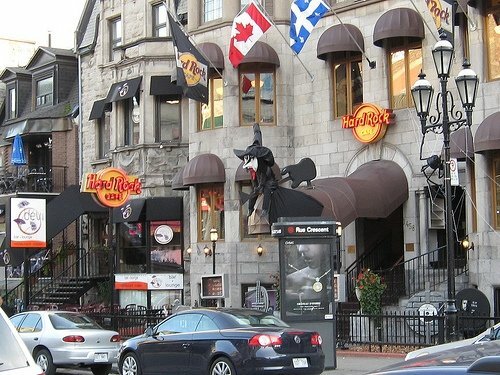 On October 23, we left Toronto for Montreal, where we would stay for the remainder of our trip. 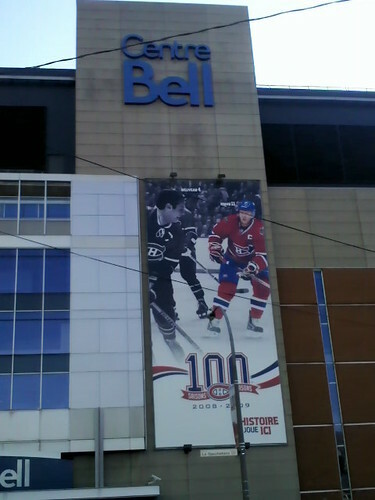 We stayed at a Best Western located a few blocks from the Bell Centre, and walking distance to all the attractions. 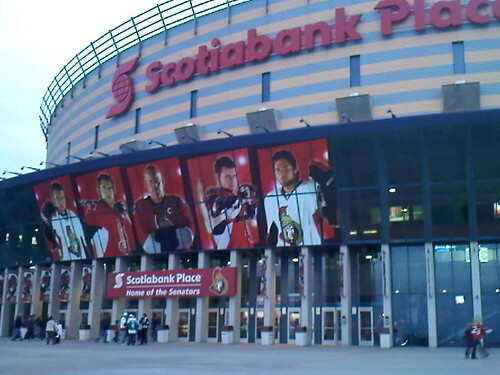 On October 24, we hired a bus to take us from Montreal to Kanata, a city outside Ottawa, where the Ducks beat the Senators 4-3. 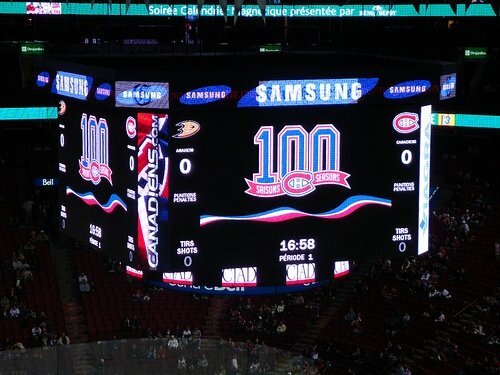 On October 25, the Ducks played at the Bell Center against the Montreal Canadiens, where we came in as the underdog. 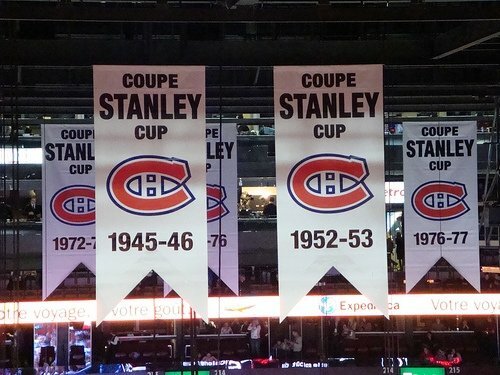 Not only was the team celebrating 100 years, the Canadiens were also the hottest team in the NHL, having never lost a home game. 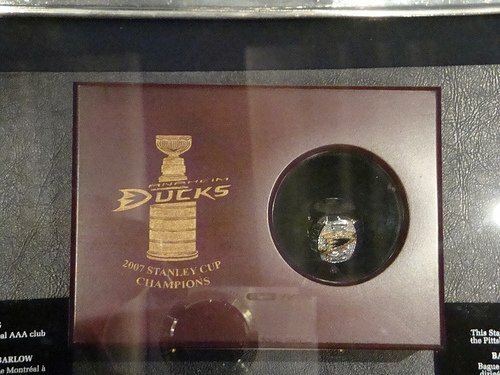 The Ducks beat the Habs 6-4. 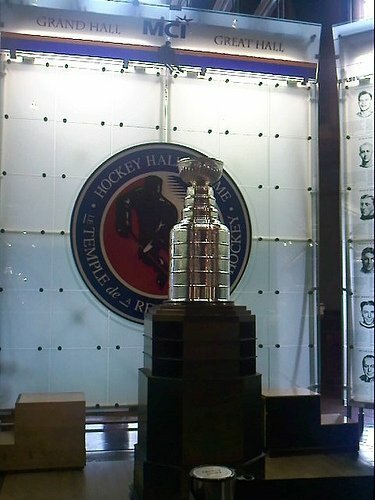 Not only did they beat them, they also beat 2 goalies, as the Canadiens pulled their hot goal tender during the game. 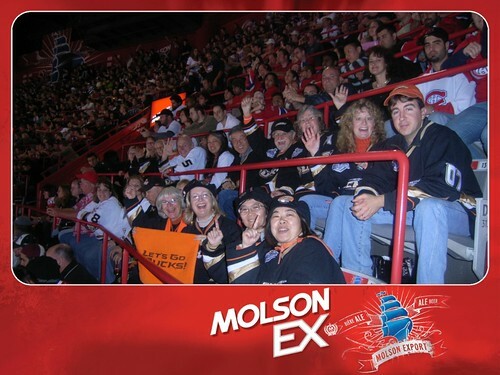 Overall a great road trip, and we swept all 3 Eastern Canadian teams. 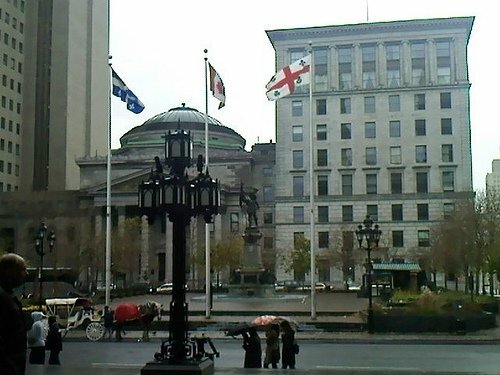 Greetings from Montreal, Quebec, Canada!